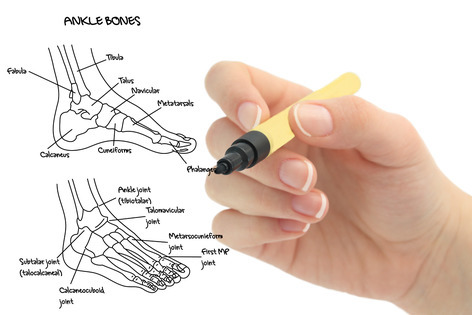 Stride Clinic is a family podiatry led clinic Principally a podiatry practice with visiting professions allied to medicine. 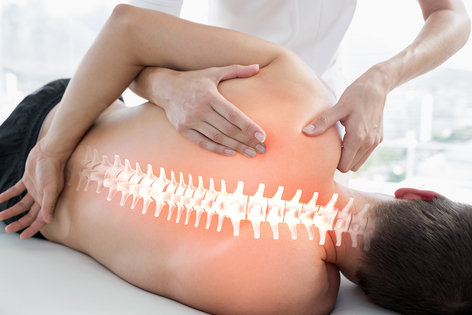 At present, we have an experienced osteopath. 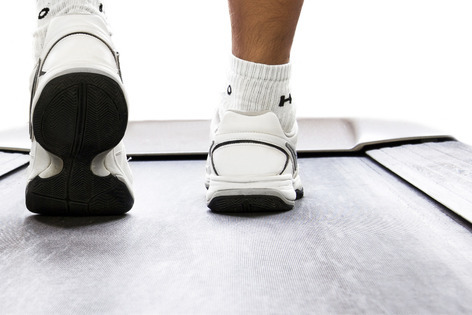 We offer all aspects of podiatry to the local area priding ourselves in the range of treatments provided from a basic nail cut through to high end gait analysis using the most up to date techniques in our modern clinic. Aiming to provide a welcoming and relaxed atmosphere, our reception staff are equipped to assist you with questions and booking requirements. 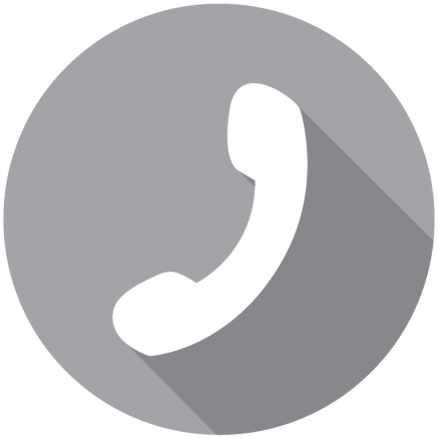 We offer the option of home visits for patients who have difficulty coming to us and attend several local care homes. 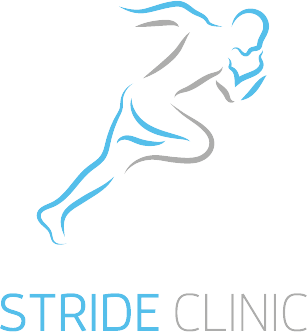 Stride Clinic rebranded from Sandbach Podiatry to encompass the holistic experience provided. 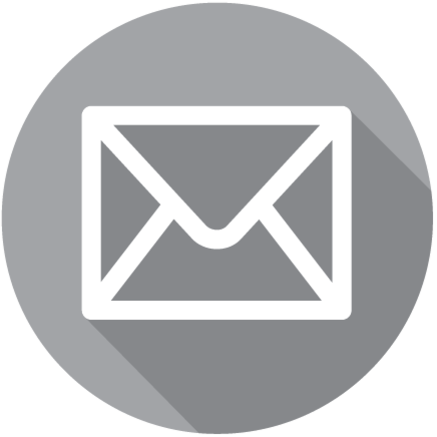 All staff and practitioners are passionate about their specialities and strive to serve our patients with the best care possible working closely with other local practices to provide a complete treatment package.